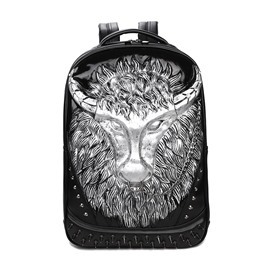 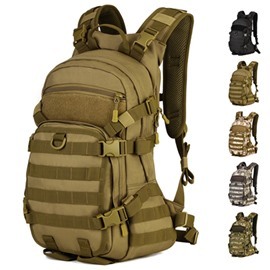 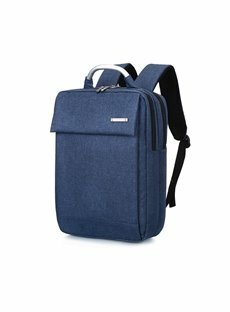 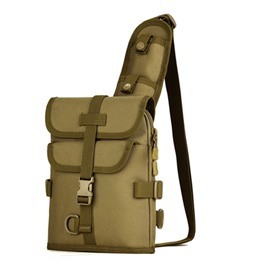 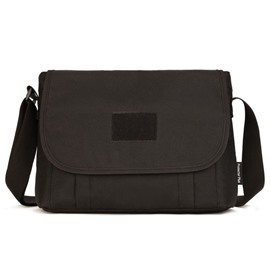 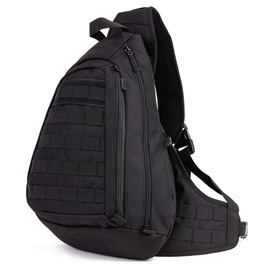 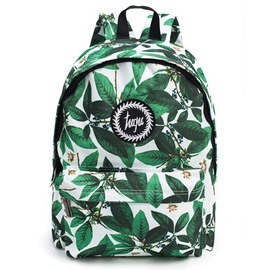 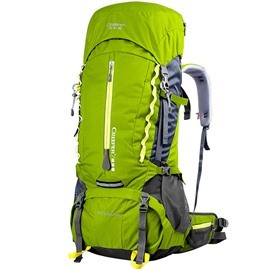 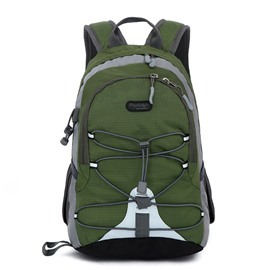 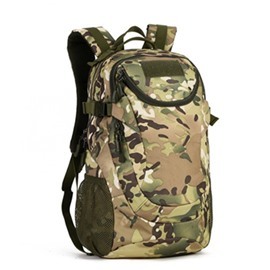 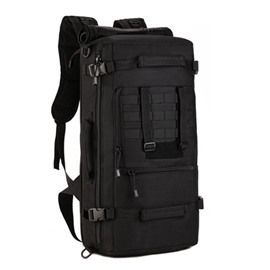 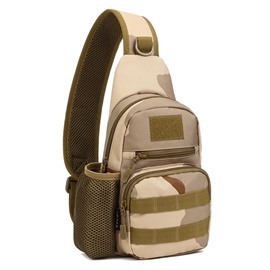 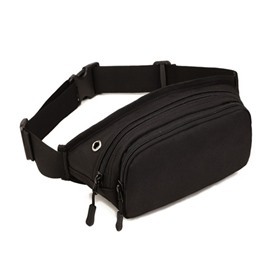 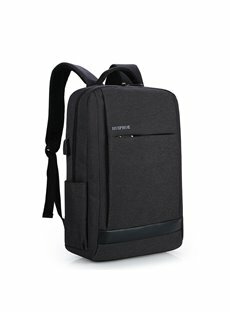 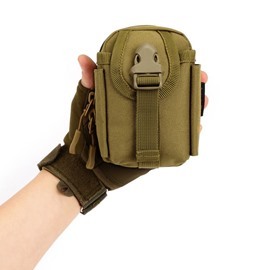 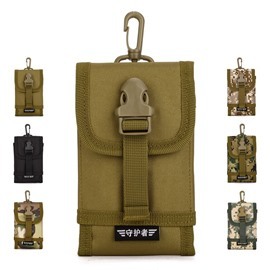 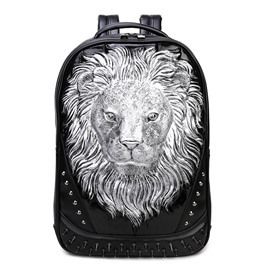 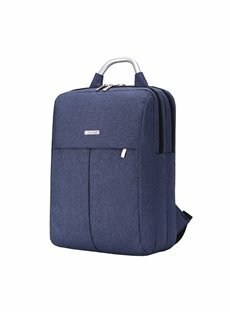 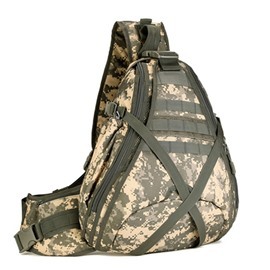 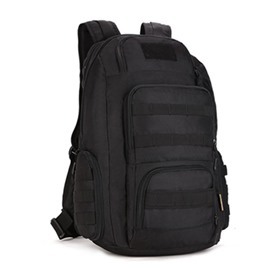 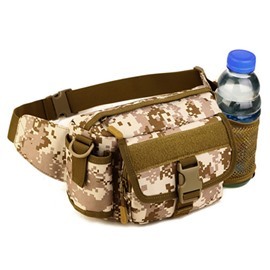 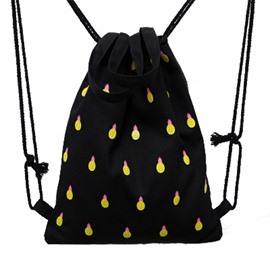 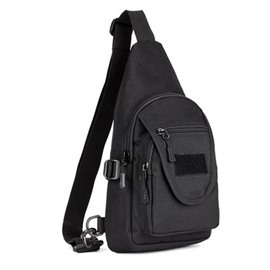 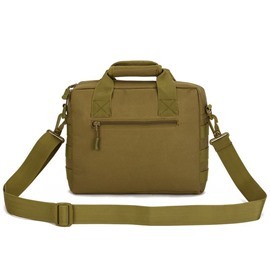 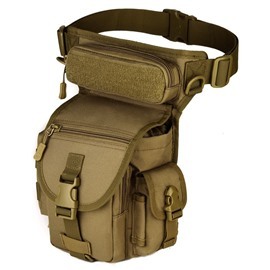 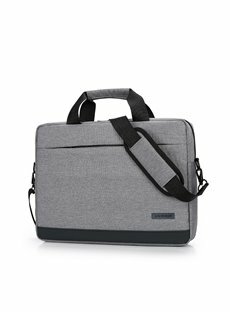 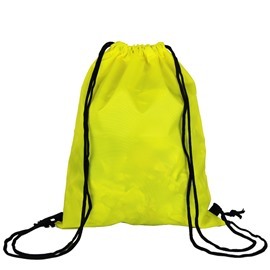 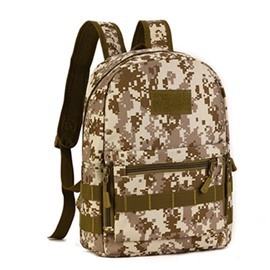 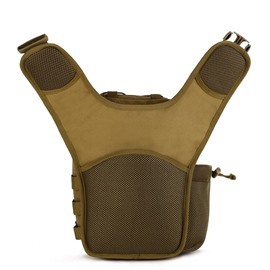 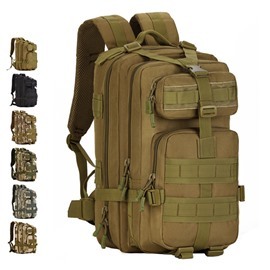 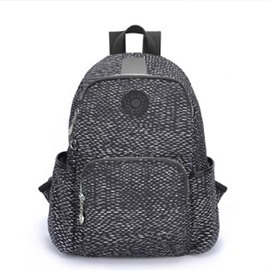 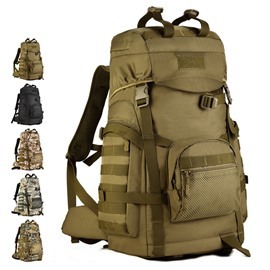 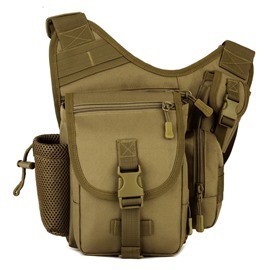 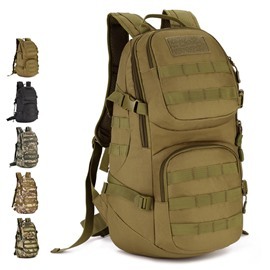 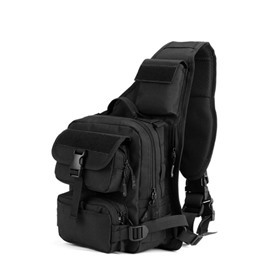 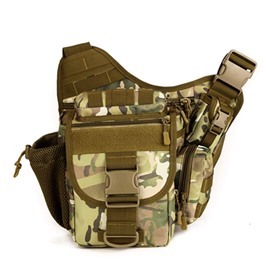 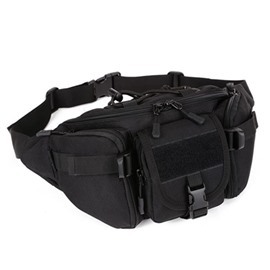 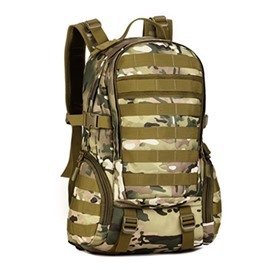 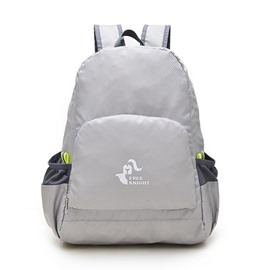 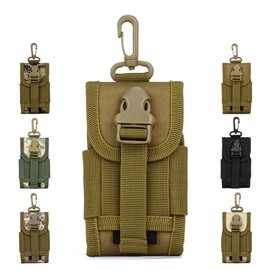 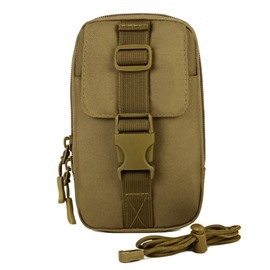 Find great deals on Beddinginn.com for extra large travel nylon backpacks, cell phone armband, waist bags, shoulder sling bag, etc. 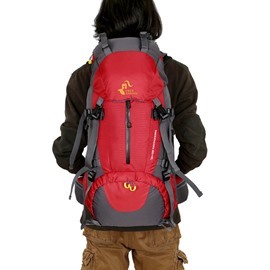 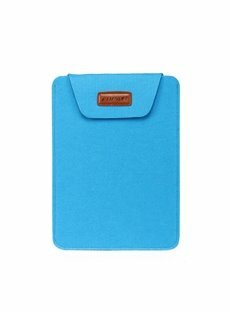 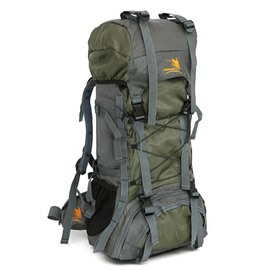 Lightweight and waterproof material, suitable for any outdoor activities. 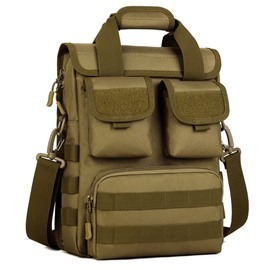 Its fashion designs made them popular among both men and women.